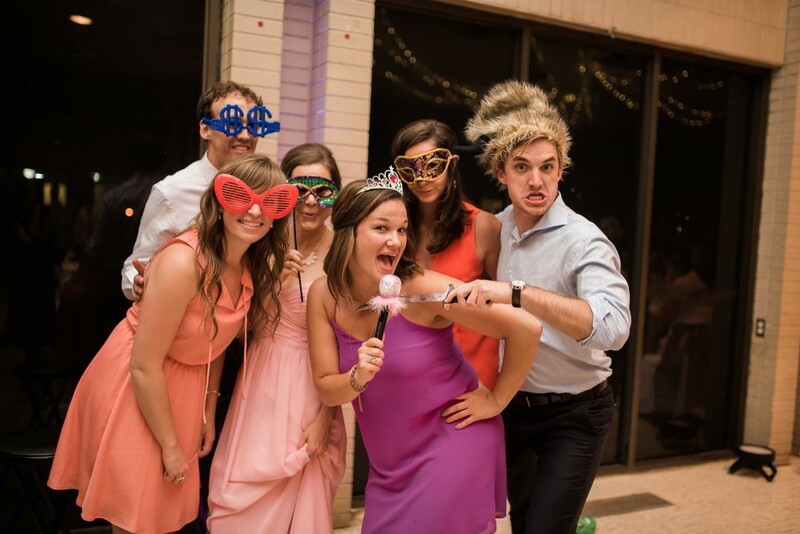 Photo booths are a great way to capture the moment for any occasion, including birthday parties, weddings or class reunions. When renting a photo booth now-a-days, a major question that comes to mind is what style of photo booth would best fit your event? In the photo booth market, most photo booth vendors will only provide one style of photo booth; while some of the top photo booth companies have several choices. The most popular choices in today’s photo booth industry are Open-Air and Enclosed Booths. Both booth styles are great options, but which one is the perfect style for your event?